For many people the start of school is near, or has already happened. The beginning of a new school year is often a time of excitement to see friends and break out new school clothes, but it can also be a time of stress. As of tomorrow, I will be in my third year of university, so I feel like I have done enough first days of school, both high school and university, to provide a few helpful tips. So with that, I figured I would do a post on what is in my school backpack. Give it a read if you are wondering what to pack for your first day of high school or university, or if you just want to have a good snoop. The backpack: The backpack that I take to university with me is the Herschel classic backpack mid-volume in electric lilac. I do not think this colour is still available, but it comes in a plethora of colours and other styles, which you can browse here. What I really like about this backpack is the simple design. 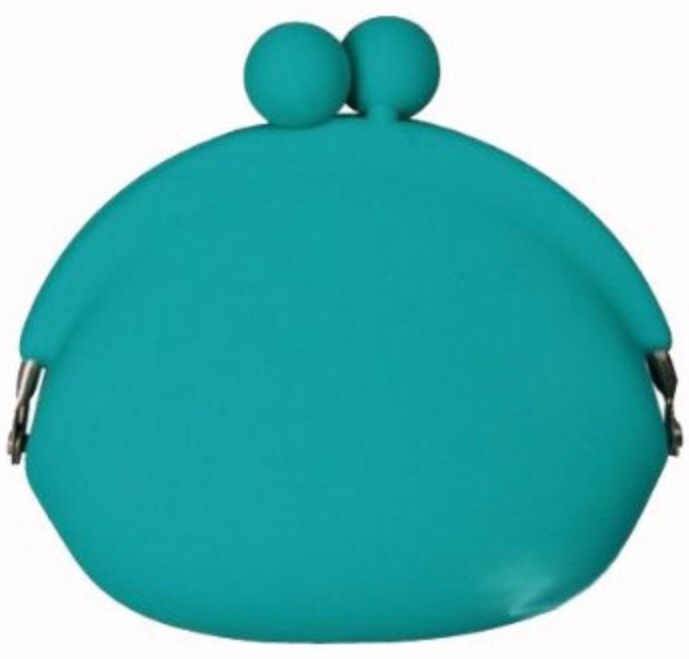 I don’t want a backpack with too many pockets that things could get lost in, but the front pouch gives me somewhere to put things where they will be easily accessible. 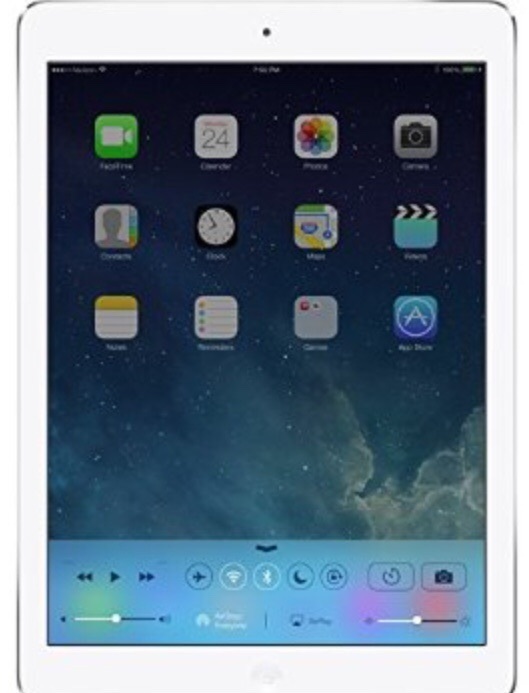 iPad Air 2: For those of you who are tech savvy or looking for an alternative to taking notes on paper, an iPad is a great tool to have. It takes over the role of a laptop, and is super light, making it a great way to keep a backpack from being too heavy to carry. 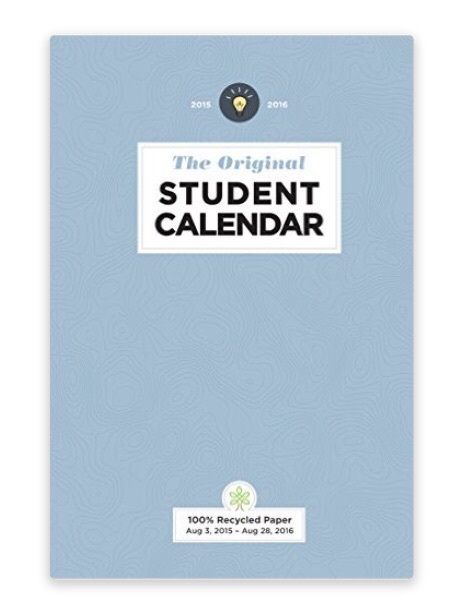 Day planner: I know some people are not fans of paper schedules and would rather use the calendar on their iPhone, but for me, having a hard copy of what I need to do is super useful. In my day planner, I write down all the readings, assignments, and tests that are upcoming, and when I am going to do them. I also colour-code things using different highlighters so I can see at a glance what types of work are upcoming. A day planner is also great to have to note doctors appointments, office hours of professors, or meetings with teachers. Even after school commitments like extra-curriculars or volunteer work can be noted so that nothing gets forgotten . Just find a system that works for you to keep everything on track and avoid the stress of last-minute panicking over a forgotten test or assignment. Notebook: Note-taking is inevitable when it comes to school, but it is important to find a system that works for you. Maybe that means one notebook for each class, or a three-subject notebook for different days, or a binder full of loose sheets of paper. All through high school, I used the one notebook per class system, and it worked fairly well. The one problem with that though is if you start missing classes (and I say missing, not skipping). It can be hard to judge how many pages to leave blank for the missed notes, and leaving too many or not enough can be irksome. In university, I have a clipboard that I write notes on, and all my notes stay clipped to it. Then I paperclip them together at the end of each section and tuck them in the clipboard’s side pocket so I know where they are come exam time. That way, if I miss a day, it is easy to insert the missed notes. It is also easier to lend them to a classmate because I don’t need to give them my entire notebook. Water bottle: It is really important to stay hydrated throughout the day, so toting a water bottle around will make sure you have quick and easy access to water. Drinking water will help keep you feeling alert during your classes if you’re feeling a little snoozy. Snack: While high school classes do not allow snacks to be brought to class, university classes almost necessitate it. You create your own class schedule, and unless you are fortunate to have a 12-1 lunch block (which is very hard to get) you will most likely get hungry during your classes and not have a proper lunch block. I recommend packing something both easy and healthy. Apples and bananas are great, because they don’t need to be refrigerated. Sandwiches, or wraps are also good options. Smoothies are a quick way to get a bunch of nutrients on-the-go. Microwaveable foods like leftovers or heatable meals can be brought as well, but make sure there is a microwave close by, and that the smell of your food won’t waft through an entire lecture hall. Umbrella: This is only a must-have if, like me, you live in a place where it rains all the time, and is not necessarily easy to predict. It is always best to be prepared for a deluge, and a little collapsible umbrella is an easy way to go. Pencil case: This one may seem obvious, but there are many things you might need, and it’s good to have a checklist of things to include. 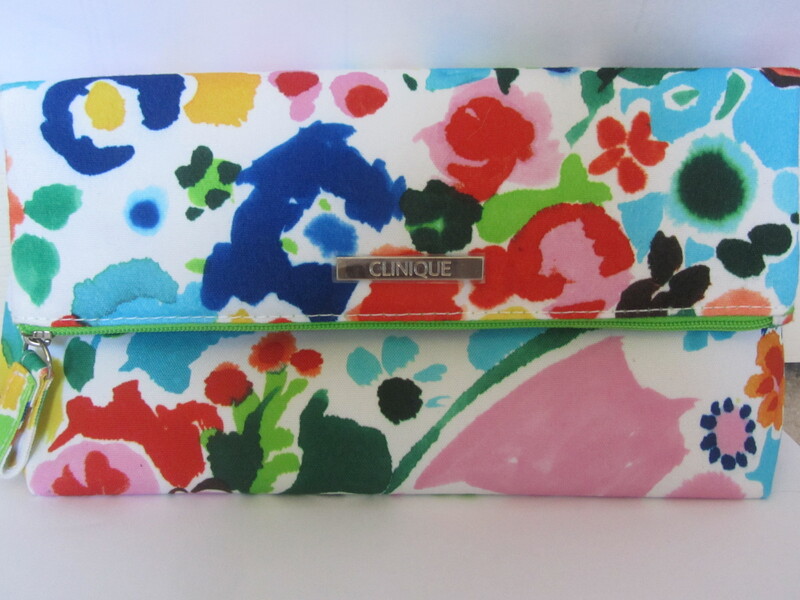 Plus it’s an opportunity to show off some personal style with a classy black pencil case, or a home-made one, or, in my case, a cosmetic bag-turned-pencil-case. I used a cosmetic bag one year because I’d lost my pencil case the year before, and I’ve done it ever since. They are really easy to clean, and have plenty of space. Plus most of us have one lying around from that free gift with purchase we got that time. Lip balm: Particularly in autumn and winter as the air gets dry, a lip balm is good to have tucked away to avoid dry or cracked lips. I really like using Fresh’s sugar lip balm because it is super hydrating, it smells delicious, and it comes clear or in a variety of tints if you want to hydrate your lips and have a bit of lip colour too. Hand cream: Once again, very good to have as the air gets dry, because your skin will dry out too. Your hands will be exposed and be busy writing and carrying books and holding up umbrellas, and they will need some TLC during the colder months. 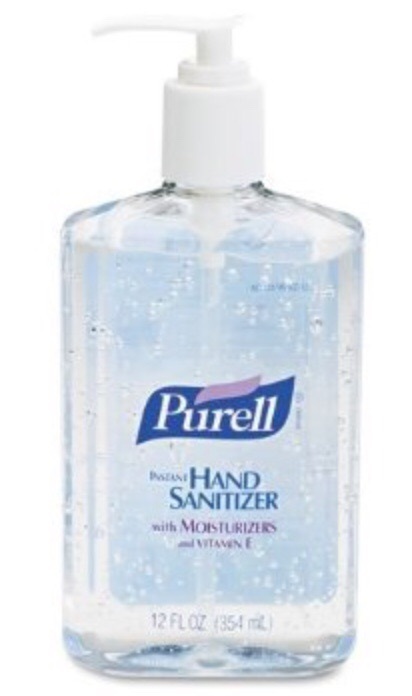 Hand sanitizer: This is a really big one, because the start of school also marks the start of cold and flu season. With hundreds or even thousands of students back together, germs abound and it is important to always have clean hands before eating, after sneezing or coughing, or after touching something in the public domain that may have been touched by a sick person, like a door handle. It is always best to wash your hands regularly, but hand sanitizer is a quick, on-the-go way to help reduce the spread of germs and keep you from getting sick. 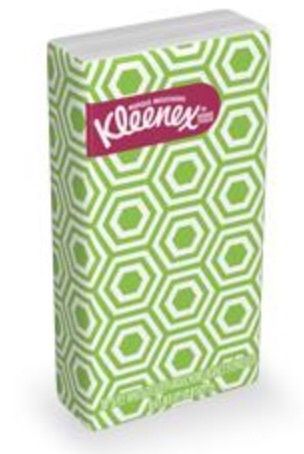 Tissues: If all the hand washing and hand sanitizing doesn’t do the trick and you get a cold or the flu, you will be grateful you have a few tissues tucked in the bottom of your backpack. Some cough lozenges also wouldn’t hurt. Laptop/iPad/cell phone charger: This is one thing I usually forget to pack, and immediately regret when I turn on my laptop or iPad and find I only have 20% battery left. 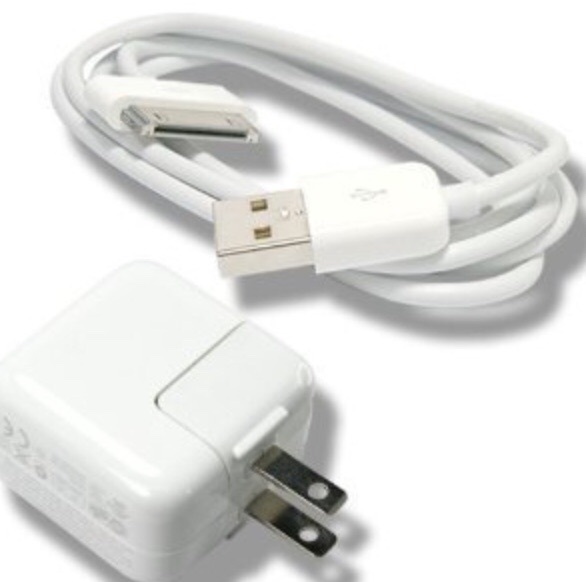 The phone charger is important, but less so than a charger for your laptop or iPad. You don’t want your device dying in the middle of you typing up an important essay or doing an online homework assignment. 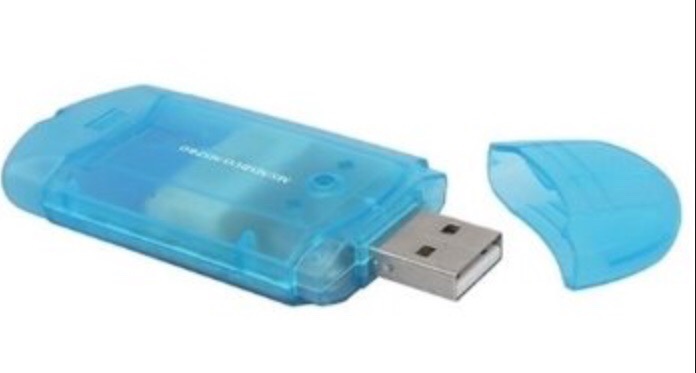 USB memory stick: This one is HUGE, regardless of what level of schooling you are in. I know so many people who have lost entire essays because their computer crashed and they didn’t back up their files. Always keep a USB memory stick with the drafts of any major essays, papers, or projects on it. If you don’t have one, I strongly recommend you get one, and I would say don’t start your first day of university without one. It’s good to get in the habit of backing things up early so that you won’t lose any hard work. 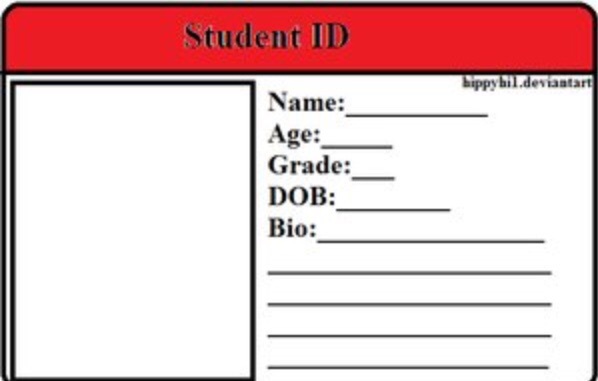 Student card: I am not sure how relevant this one is for high school students, since I only ever needed mine to prove what grade I was in when attending a school dance but in university, it is imperative that you have your student card with your student number on it when you when you go to write exams. They may not let you in the exam room or let you hand in your exam without this card, so it is best to always keep it on your person. Also, many student cards are a bus pass, and a reloadable food card to purchase food with if living on campus. Change purse: You never know when you might need some bus money or a few dollars to buy a snack, so having some change on you is always a smart idea. Of course, you can tuck a few bills in there too since you won’t want to carry around a ton of change and be jingling across campus. And that’s everything that’s in my school backpack!!! I hope this has been helpful for some of you starting up school again, either your first year or your last. Let me know in the comments below what your must-haves are for your school bag or backpack!! !